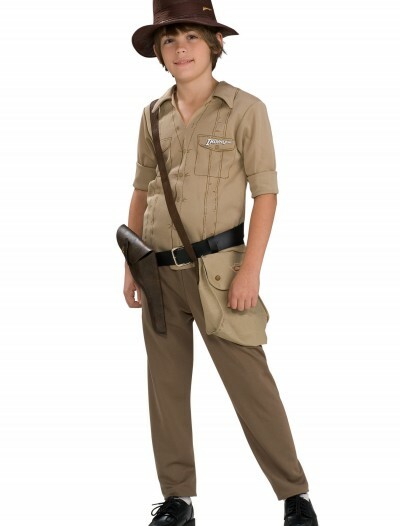 He is in need of a banana! 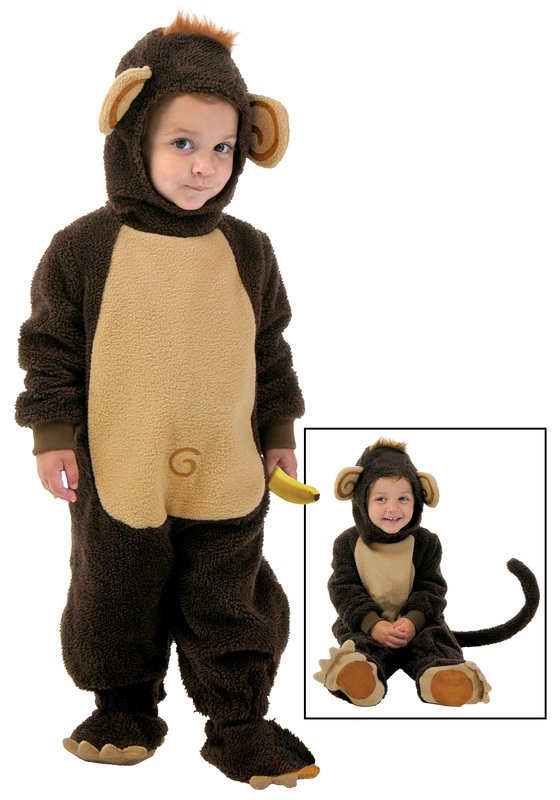 This Toddler Funny Monkey Costume is an adorable monkey costume. 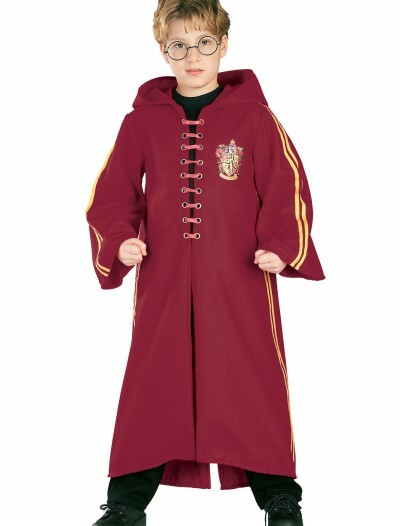 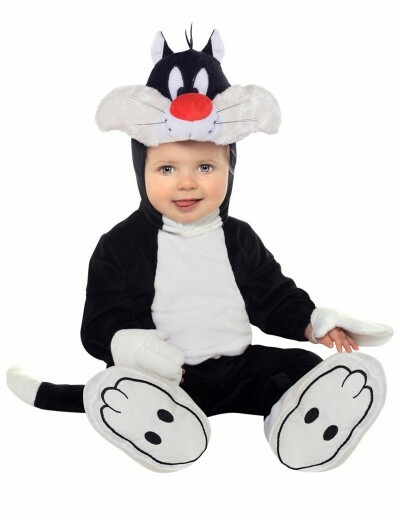 Categories: Animal & Bug Costumes, Baby Costumes, Boy Costumes, Curious George Costumes, Exclusive Costumes, Girl Costumes, Kids Costumes, Monkey Costumes, Storybook & Fairytale Costumes, Theme Costumes, Toddler Costumes, TV / Movie Costumes. 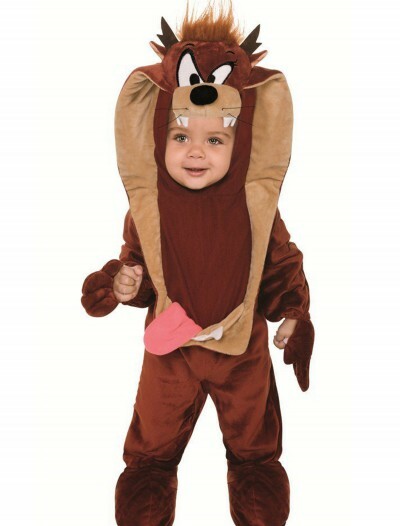 He’s always up to some sort of monkey business. 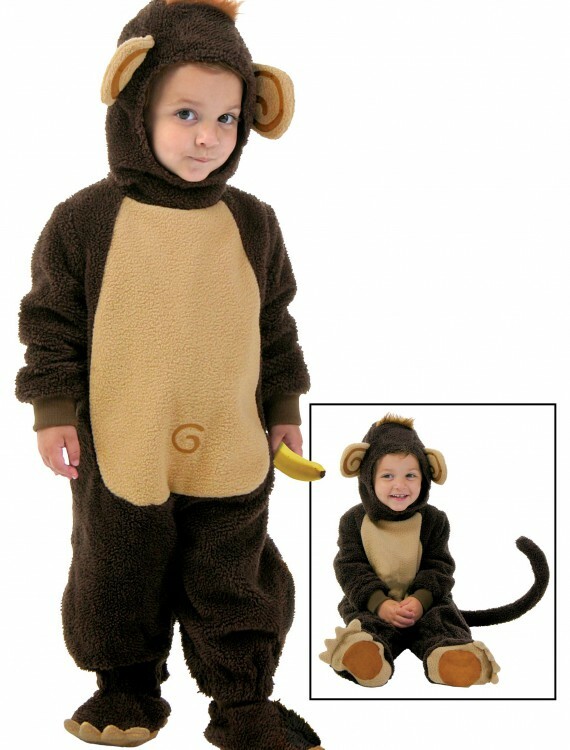 Now your little one can jump around he house in this Toddler Funny Monkey Costume. 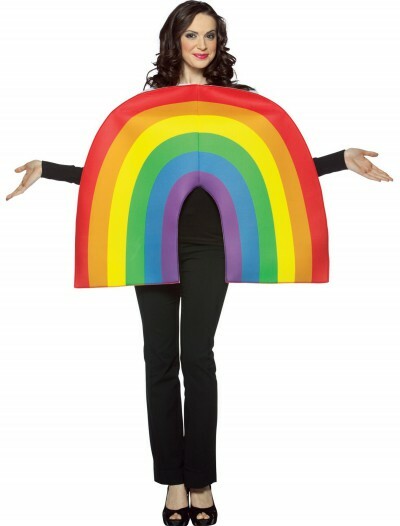 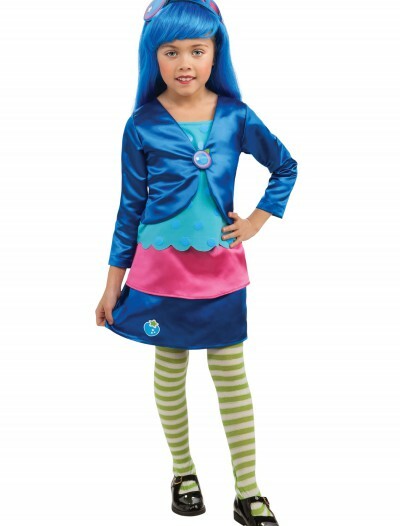 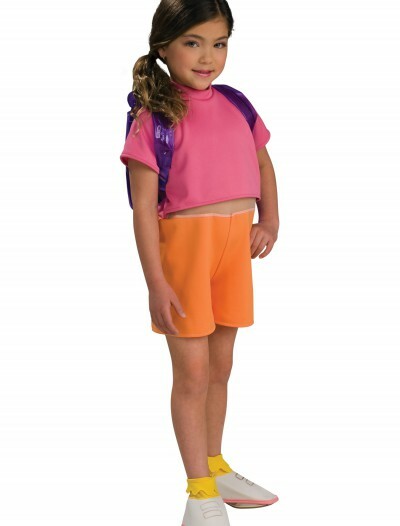 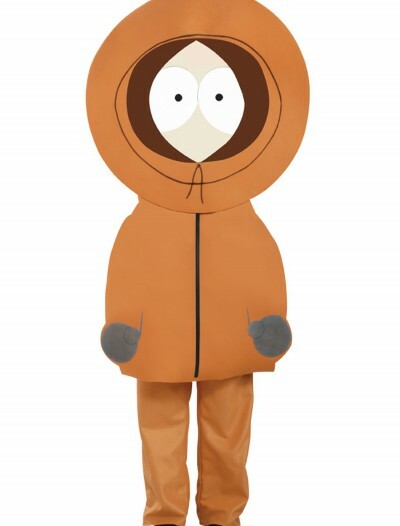 This is a cozy and comfortable costume that little kids will love monkeying around in.